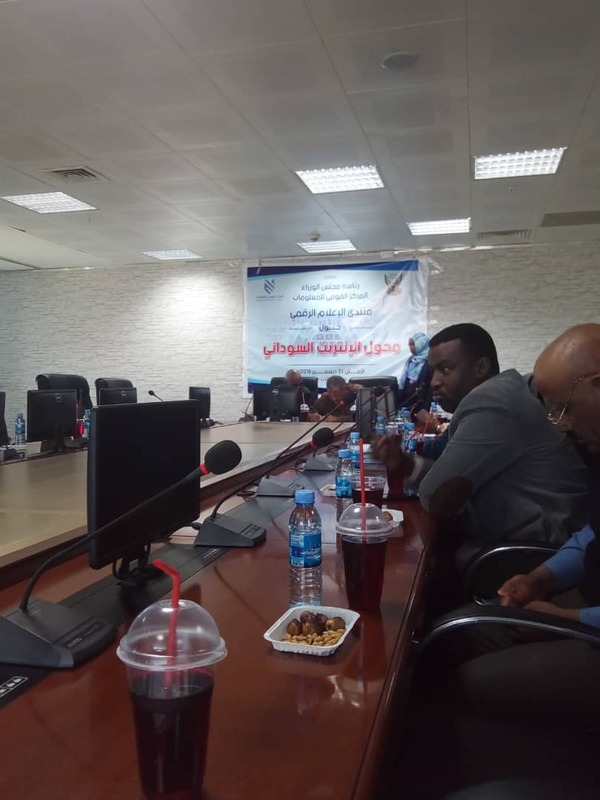 The University`s IT Department participates in Sudanese Workshop on Internet Adapter. Mr. Mustafa Helenqi, the head of the Digital Content Unit and the IUA website, represented the IT Department at the Sudanese Internet Adapter Workshop, which was organized by the National Information Center in collaboration with the Telecommunications Regulatory Authority which aims to introduce the Sudanese Internet adapter. Where the workshop was addressed by Bash muhandes Su`uodat Mahmoud, the director of the National Information Center together with the director of the Telecommunications Regulatory Authority, Eng. Mustafa Abdulhafeez as well as Engineer Mu`umina Abd Al-Mun`eim, the head of the Sudanese Internet Adapter, where the definition of the converter and the great benefits of the technology was briefly explained when connected directly to the institutions, including reducing the cost of communication and the Internet, the speed of data access in addition to the ownership of the Internet addresses of the Sixth Protocol of the Internet from Afrnic, which is the address provider in Africa. The workshop targeted the officials of the information centers of the Sudanese banks and universities.